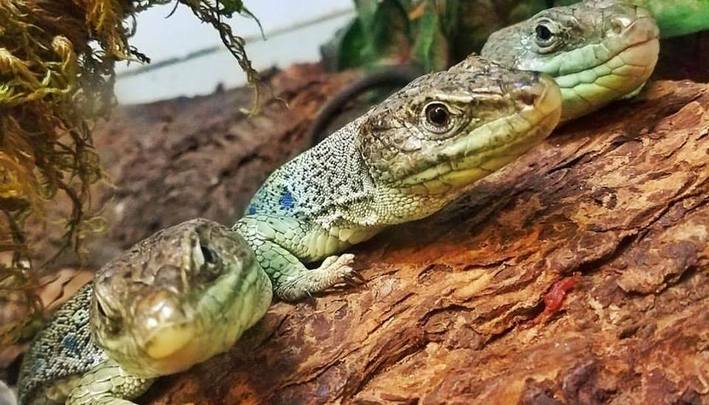 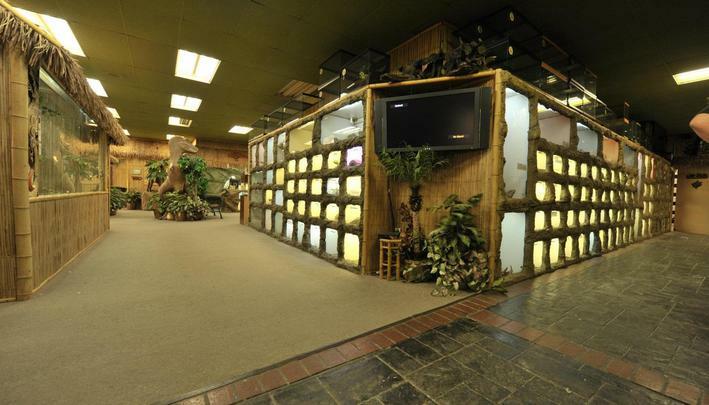 When owner, Jay Brewer, opened Prehistoric Pets, as Pet Country, in 1988 he focused on providing quality pets and service to every customer and although our inventory of exotic reptiles has expanded and the animals themselves have grown and grown and grown, so much so we have had to relocate twice, first to a 5000 sq ft location in 1992, and most recently to a 10,000 sq ft location in 2000, his focus hasn’t changed since the beginning. Prehistoric Pets’ was the first of its kind designed by Jay to create a zoo-like atmosphere with the philosophy “build it and they will come.” This philosophy proved correct and new customers started visiting the store to observe exotic reptiles, which are not displayed at even the largest of zoos and this collection of specialized and rare reptiles. 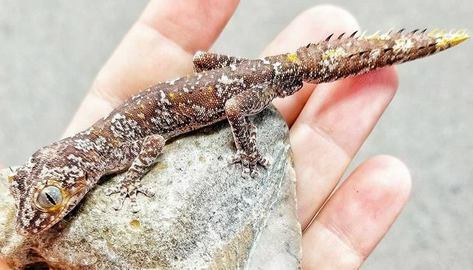 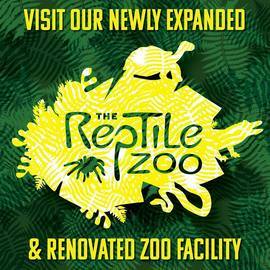 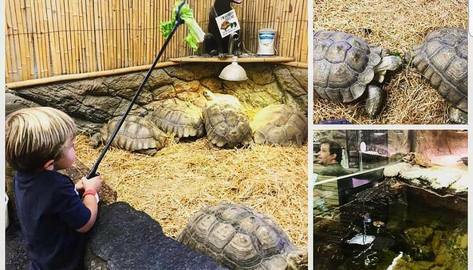 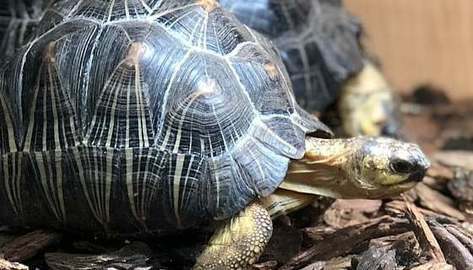 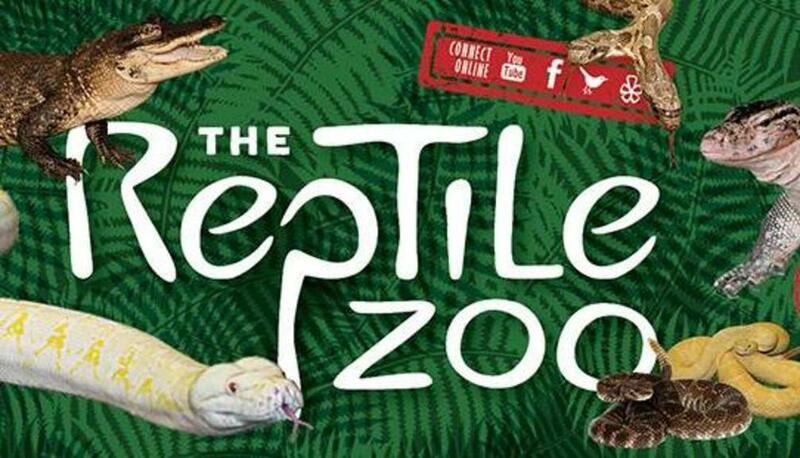 As customer needs transformed The Reptile Zoo was created.